Being an Android Mobile owner, I love to check various apps which can help me to improve my productivity, while checking Google Play, I found one more awesome productivity app which can help me to manage my Task, To-do and Calendar. The app called “ZenDay” is rated as one of the best apps of 2013 by Google Play. ZenDay is designed and developed by MobiSysteme. 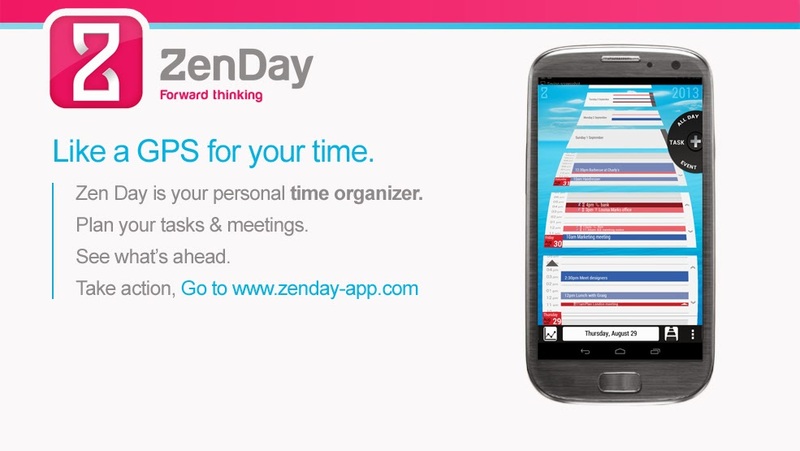 MobiSysteme is also having other apps called Google Tasks for ZenDay, ZenDay: Evernote sync. Both apps are paid version by MobiSysteme. Visual Timeline makes this outstanding from other calendar apps. You can watch your time like GPS as well as you can check your productivity week by week. Week by week productivity checking tool make this app interesting as you can compare your productivity of last week to this week and so on so forth. There are three main features of this app are as follows. 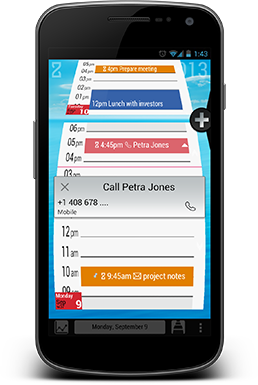 If you are bored with your traditional timeline calendar then you should check ZenDay app at lease once. The 3D calendar view with intuitive input style. Of course this app will give you necessary reminders based on your task list. This app will also automatically highlight your priority task and help you to save your time. One more good feature this app is having that if you need to call someone at the particular time you just need to save details with his/her contact details. You can easily call at a particular time with just a click away. You can note all your to-do list and not only you can note that but also priorities all the task. 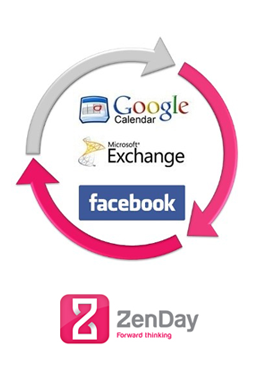 ZenDay syncs will help you to sync data with all your calendars including Google Calendar, Facebook etc. 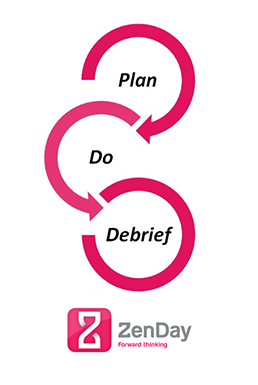 You can simply float timeline and post task based on your time priorities. If you have something to-do in the future then you also can set an alert for future. Set priorities and be more productive. Want to Self evaluate about your time and task ? Don’t worry this app will help you debrief your weekly tasks. You can check this and evaluate yourself and manage your time better. This apps 3D view will help you to prioritize your task and make your life much easier than ever before. Use this great app for having a Zen effect on your mind and you can improve productivity, peace of mind and always manage your task priorities.